Glasses have always been tricky for me. I have a smaller head and it can make it pretty frustrating to find a pair of glasses that I like and fit the shape and size of my head. Especially for a reasonable price! 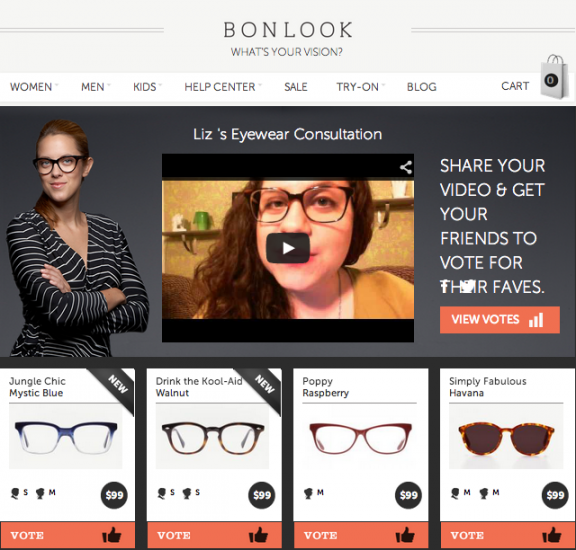 Luckily for me, Bonlook is currently offering a new virtual stylist consultation service. All you have to do is fill out a short questionnaire about your personal style and face shape, and they will create a custom page just for you with a short personalized video giving suggestions on what frames will work best for you. How great is that?? I completed the process for my own personal consultation which you can see here! What frames do you think would work best for me? Vote here! 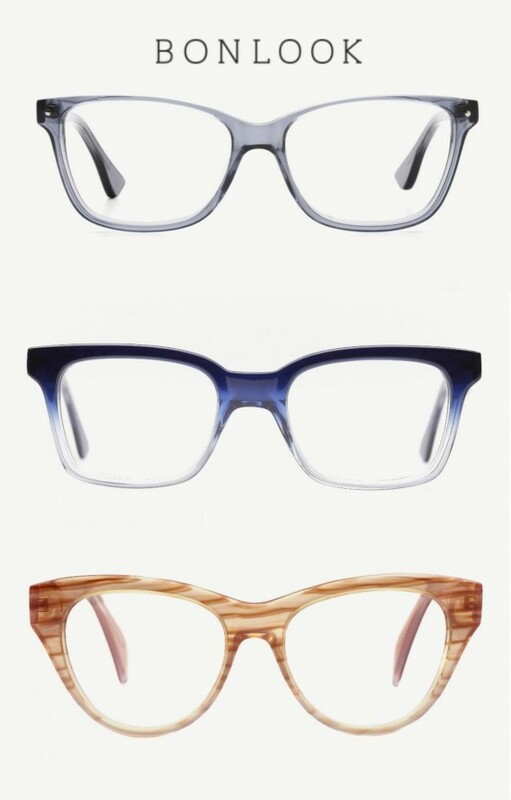 I’m loving the Poppy frames–what do you think? I agree, I love the poppy frames for you! They’re all so cute though! I chose the poppy for you. I want to get some now they are so cute and affordable! totally poppy. i love that striped gold-y colour, too. I voted for the poppy, but any of them would be cute on you!! Cute! Love Poppy for you! OOOOOHHHH yea, those simply fabulous sunnies are AWESOME! but i think my FAVORITES are the drink the kool aid frames! I think I like the drink the koolaid! The koolaid ones are adorable, but to fit our daring summer wardrobe plans… GO POPPY! These are all so cute!!! I love poppy raspberry!